In a discussion with Bloomberg’s Emily Chang, Guy Kawasaki, Apple’s former chief evangelist, discusses the importance of self-publishing (Source: Bloomberg). He also talked about the Apple Watch, MacBook Pro, and the Apple car. Kawasaki is now the chief evangelist for Canva. 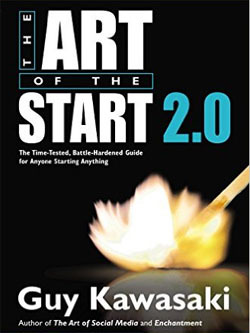 Kawasaki is the author of The Art of the Start 2.0: The Time-Tested, Battle-Hardened Guide for Anyone Starting Anything. Self-publishing has made publishing a democracy. Self-publishing has made publishing a meritocracy. Self-publishing allows anyone to publish a book (without sucking up to an editor). 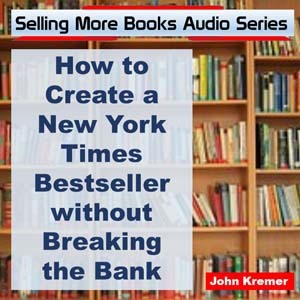 Your book can make it to market. 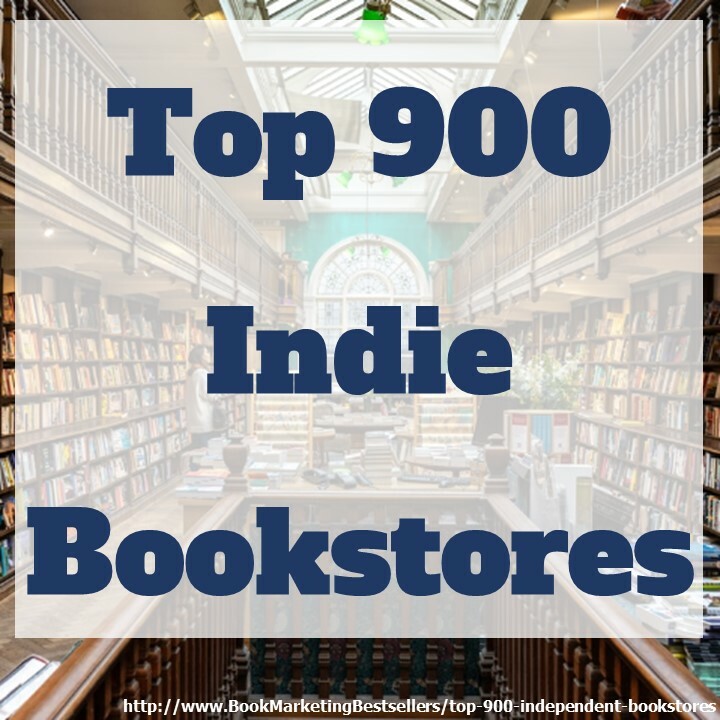 Self-publishing encourages more people to write books. Self-publishing creates more authors to pick from. 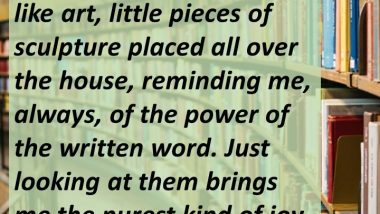 Traditional publishers can cherry-pick from the best self-published books. The reason you go to a traditional publisher is that they are supposed to market your book (which they don’t really do well). 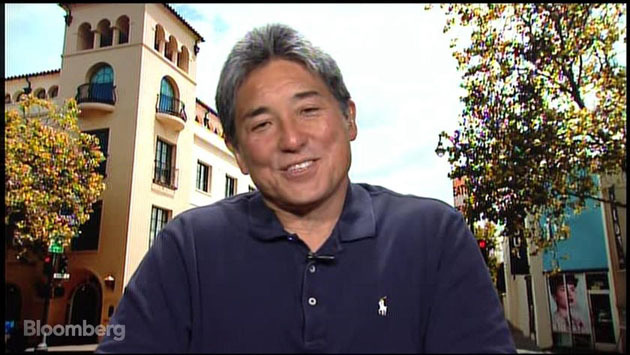 Guy Kawasaki: Traditional publishers can cherry-pick from the best self-published books. Somebody has to do the marketing. With self-publishing, you are in control of your marketing. 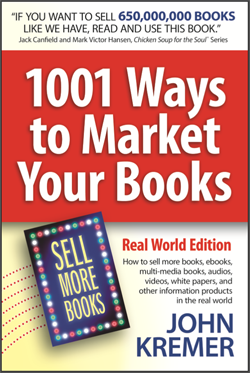 Guy Kawasaki: With self-publishing, you are in control of your book marketing. The burden for marketing is really with the author. Amazon is fantastic because it pays the highest royalty. Amazon allows books to be published in as little as 24 hours. With self-publishing, you have control over the book’s content, cover design, and more. Amazon now allows you to self-publish videos, movies, and music. Guy Kawasaki: Amazon now allows you to self-publish videos, movies, and music.